There is a certain level of care and compassion that can turn a company from a workplace into a family. At FST Services, Inc., we are committed to ensuring our customers and staff are satisfied and well taken care of through our reliable service and trucking resources. We value loyalty and integrity in everything that we do, which, we believe, gives us the edge on our competition. We have a number of jobs for Class A CDL drivers in Utah, and are excited to extend to you the opportunity to join our thriving team. Our humble beginnings stretch back to 2004, when Carlos Fuentes, our founder, saw a sign alongside a freeway that still resonates with him today. 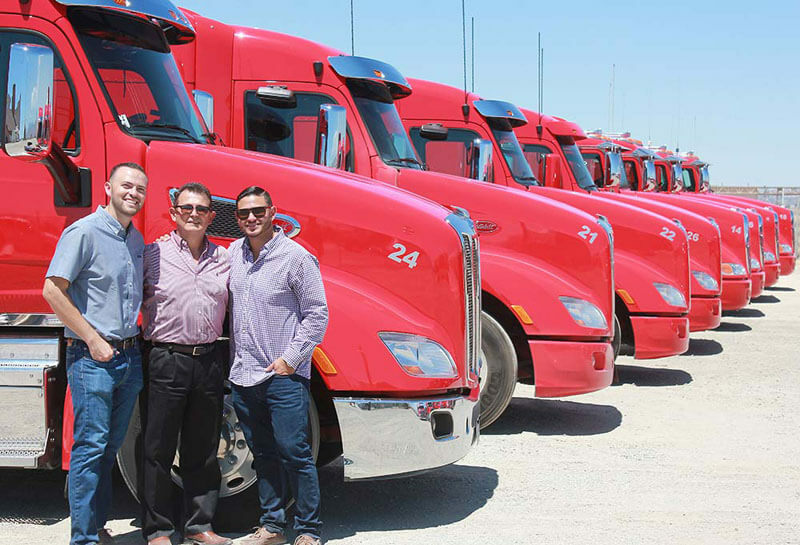 It simply read “Without Trucks, America Stops.” With his sons, Alberto and Jose, they built the company where this message was carried clear in their hearts with everything they did. Today, we work with the same family values that we have nurtured since the beginning, and regard our employees and customers with the respect and appreciation they deserve. Since our first three trucks back in our beginnings, we have grown to a fleet of over seventy-five hauling resources. 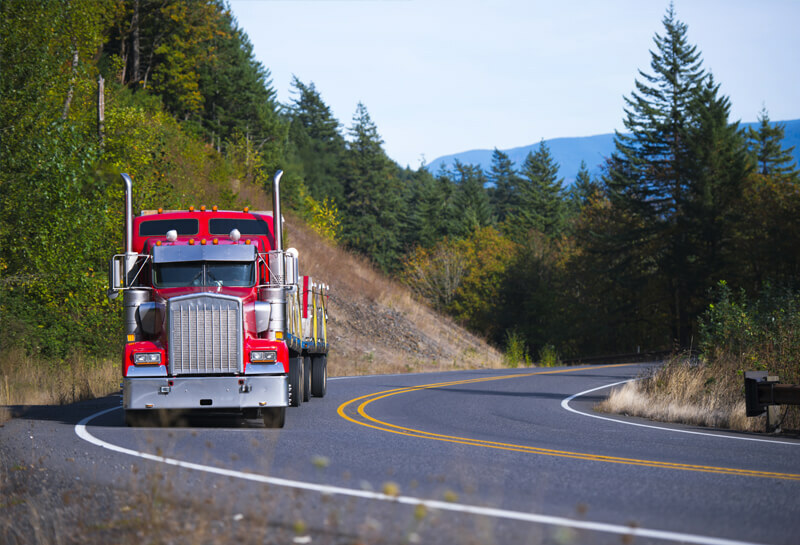 From heavy hauling trucks to flatbed trailers, we have the capacity to move the biggest loads to any destination within the forty-eight states. Our company’s story is not over, in fact, it’s just starting. We want to make you a part of our story, and we want to bring Utah drivers with Class A CDL licenses to our team. Class A CDL Driver In Utah? If so, we want you. We offer the most competitive wages you will find in the industry, with the promise that you will always be spending your weekends with your family and loved ones. We are highly enthusiastic to speak to you about our opportunities, so use our online application form or call us at (762) 995-5237 to kick-start your career in heavy haul trucking today.